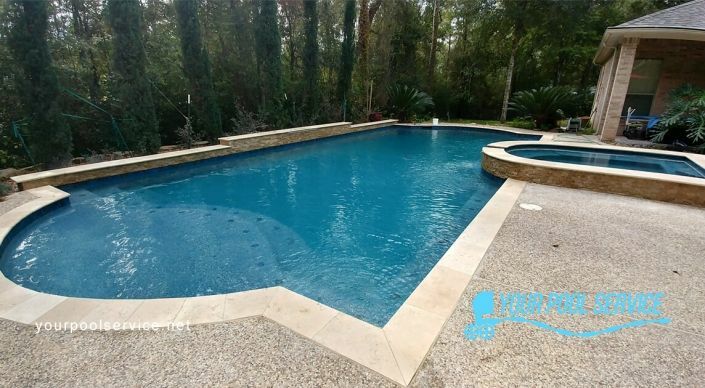 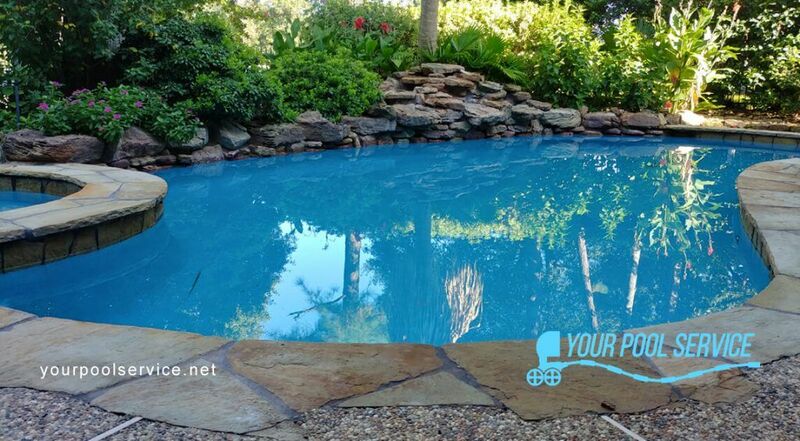 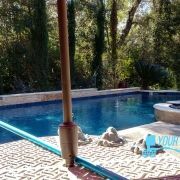 Your Pool Service Montgomery team takes a 10 year old concrete pool & spa to turn into a whole new look for this backyard paradise near Lake Conroe in Montgomery, Texas. 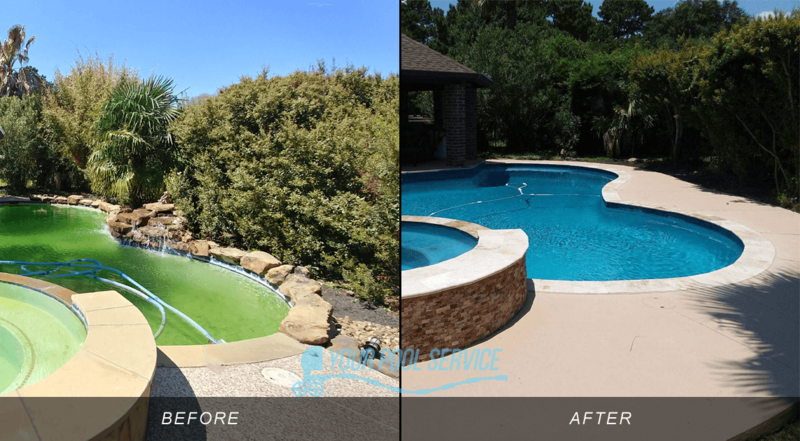 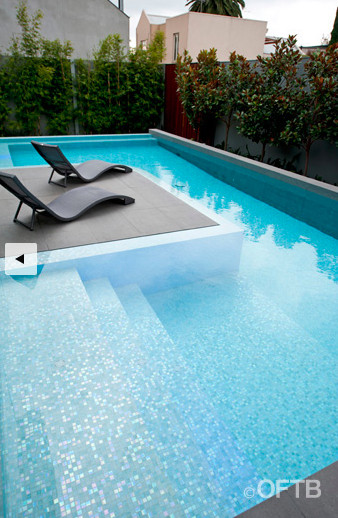 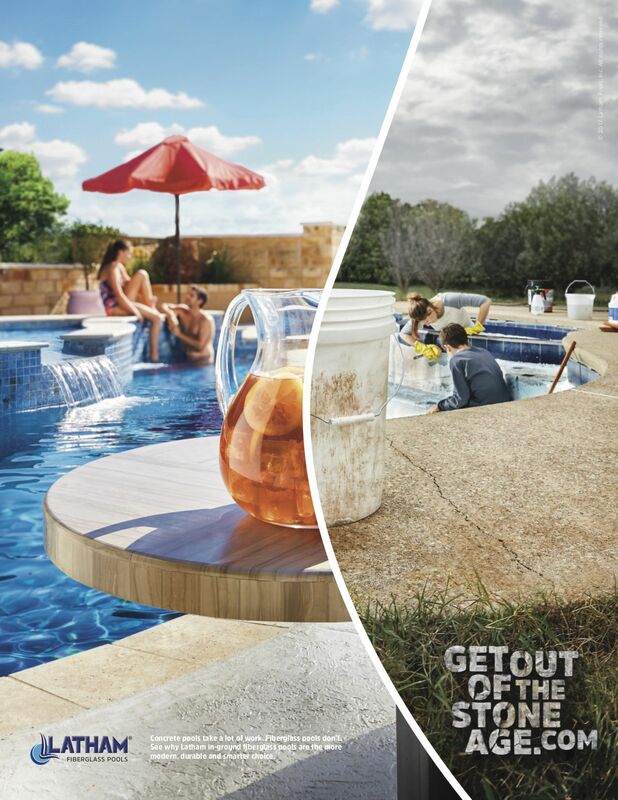 See how this swimming pool transformed into a brand new looking backyard retreat, you can hardly tell it’s the same pool! 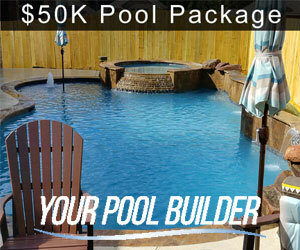 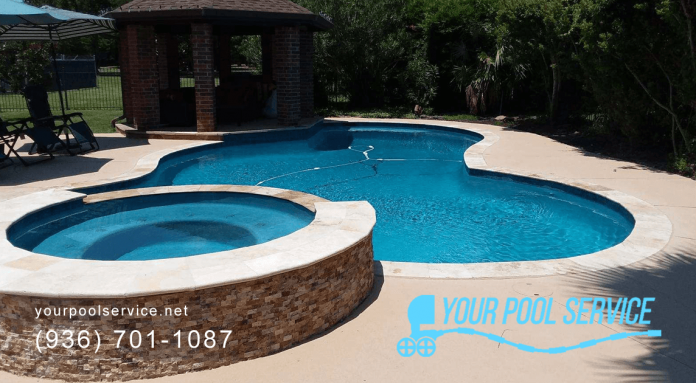 Near Lake Conroe Texas a pool renovation expert takes an old pool and updates the look by use of premium materials and finishes. 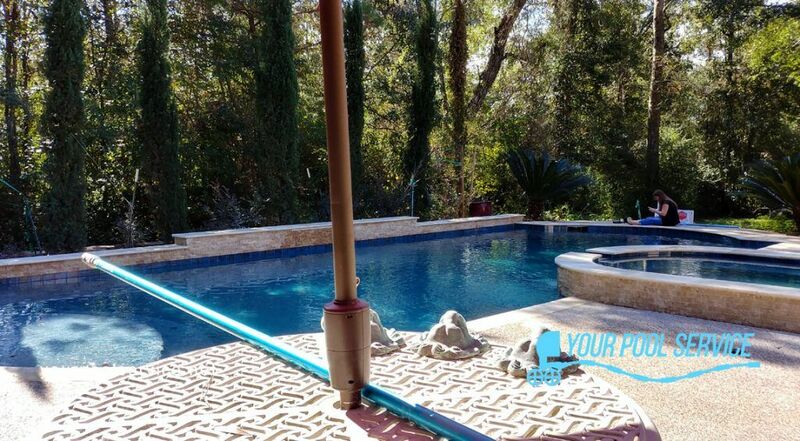 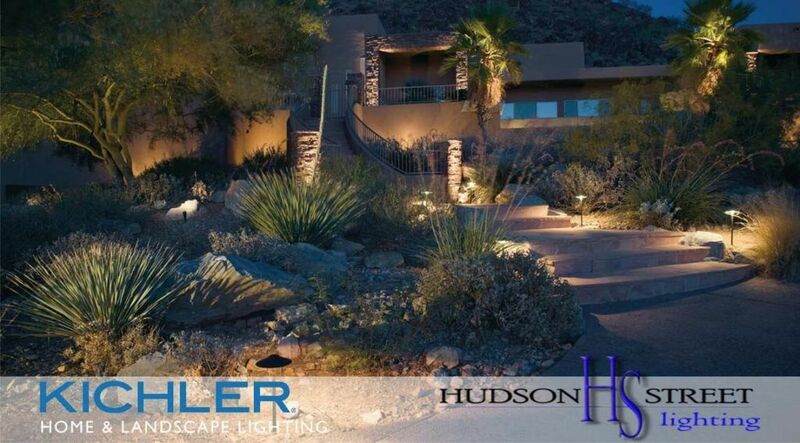 See the backyard transformation! 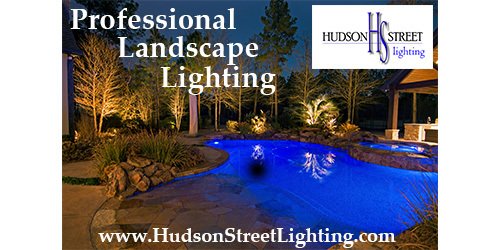 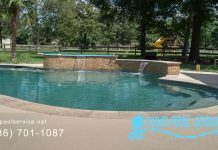 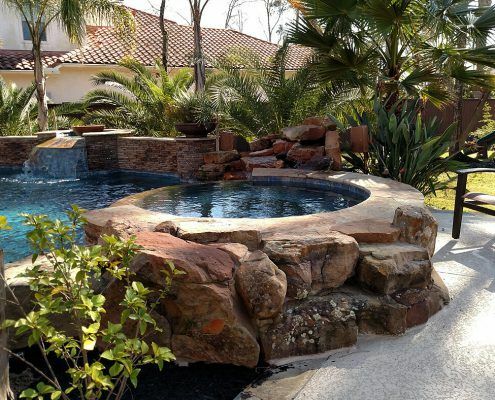 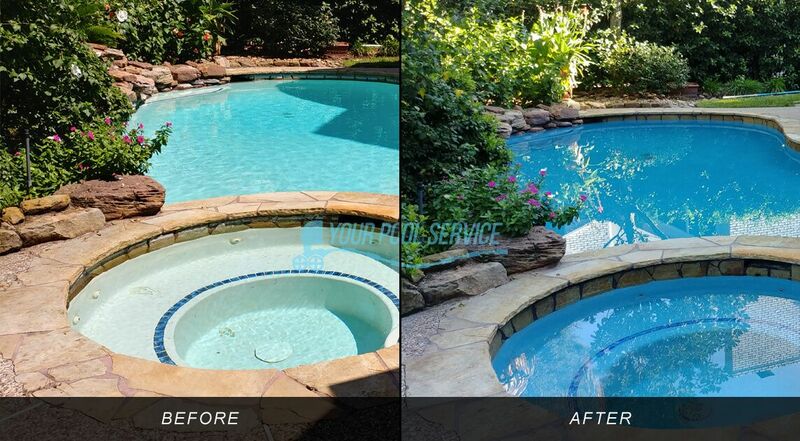 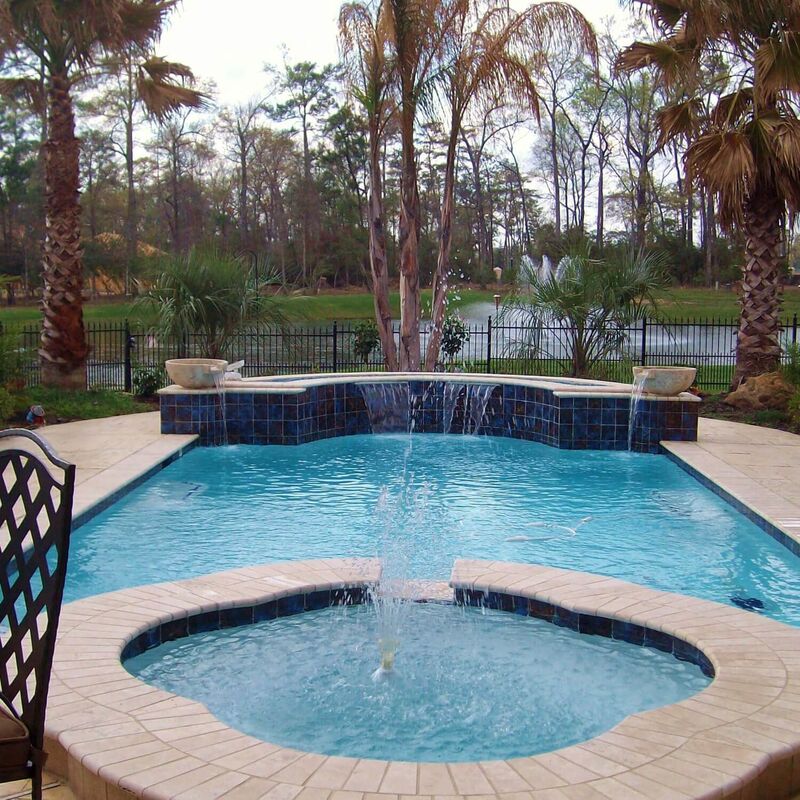 swimming pool service company specializing in pool care, maintenance, and remodeling services in around and near Lake Conroe, TX and Montgomery, TX areas.